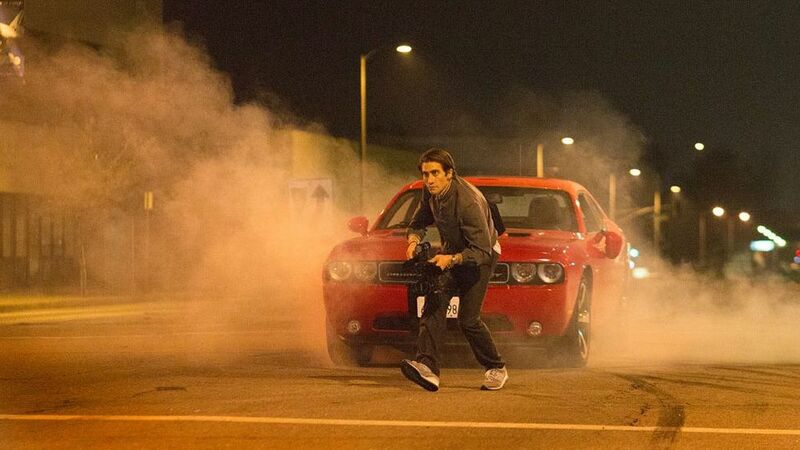 The Bourne Legacy screenwriter Dan Gilroy makes his directorial debut with Nightcrawler, a dark and harrowing insight into the underbelly of L.A crime journalism. The story follows Lou Bloom (Jake Gyllenhaal), an exceptionally articulate small time thief who struggles to impress employers with his stock resume phrases. After a chance encounter with a freelance videographer (Bill Paxton), Bloom enters the dangerous and uncertain realm of nightcrawling. With each police siren a potential payday, Bloom lurks the streets for carnage and crime, adopting an up close and impersonal approach, pawning the footage off to the highest bidding sensationalist news network. Gyllenhaal’s depiction of Bloom, a driven and disturbed young entrepreneur, is hauntingly reminiscent of a young Christian Bale as American Psycho’s Patrick Bateman. The dark atmospheric cinematography combined with the almost exclusively nocturnal narrative supports our wide-eyed sociopathic lead. 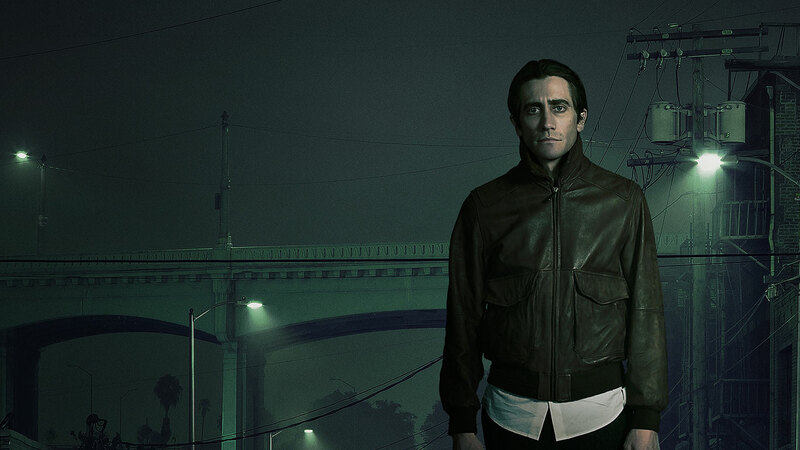 Between the excessive blinking of Gyllenhaal in Prisoners, and the complete absence of eyelid movement in Nightcrawler, his career blink rate settles somewhere in the middle. Gilroy’s commentary on the state of tabloid media culture and its fear-mongering, unforgiving nature is constant, with Lou serving as a personification of the industry. Gyllenhaal’s physical transformation along with his impressive breadth of acting talent delivers on a script heavily reliant on its lead, and is likely to be noticed come awards season. Accompanied on screen by Riz Ahmed who plays Bloom’s hapless, homeless partner Rick, he is paid a pittance to be a navigator and shaky second camera. The relationship offers some dark comedy and counterpunches to Bloom’s domineering unprincipled persona, albeit weak ones. Rene Russo’s performance as Nina is also noteworthy – an almost equally driven, unapologetic personality who is thirsty for confronting and bloody footage as the KWLA newsroom manager. Bloom’s increasingly amoral judgments and blatant disregard for human decency makes him a rather difficult protagonist to relate to and yet we are conversely led to admire his tenacity and go-getter capitalist spirit. “Lou is inspiring all of us to reach a little higher.” The narrative ebbs and flows, revealing character rather than developing it. We understand from the onset that Bloom is an unhinged yet intelligent person and what keeps us watching isn’t if or how he will change but rather how deep and dark his soul goes. If Louis Bloom had a conscience, it died of neglect a long time ago.